A massive THANK YOU for your team's efforts on Thursday - they did a great job and were a pleasure to work with. Our AV technician was great and very easy to work with at the event. He conducted himself in a very professional manner and worked well with our DJ, MC and screen technician. 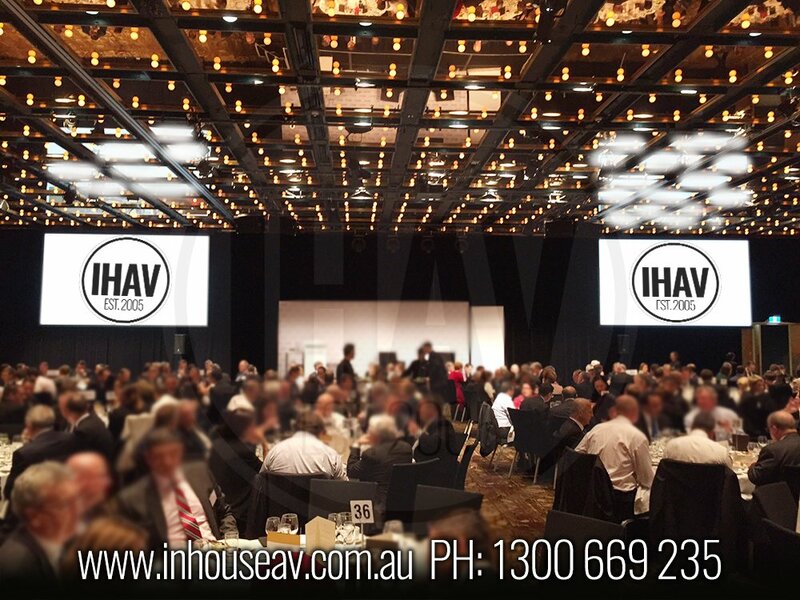 Inhouse AV is a fantastic company and provided our event with peace of mind and great equipment. Thanks for the audio recording, and for your support at the event. The AV was seamless and your team very friendly. I will definitely consider your services again on any future client events. 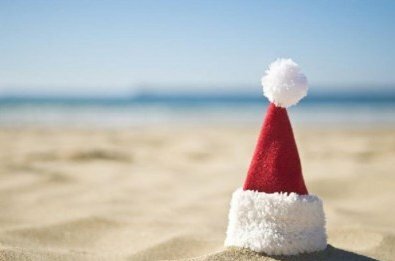 Pleased to advise that our event went really well last week, and your team was amazing on site (particularly with me making last minute add on's the morning of the event). Thank you for the professional service you offer, always friendly and helpful. Its much appreciated. We look forward to working with you again. You have a great team, really helpful. I gave them all a packet of chips and a coke for the car trip home to say thanks. Hope you have a great weekend. The event is perfect. Again, thanks so much for such a fabulous job, The effect lighting transformed the space...we will no doubt be in touch for future events! 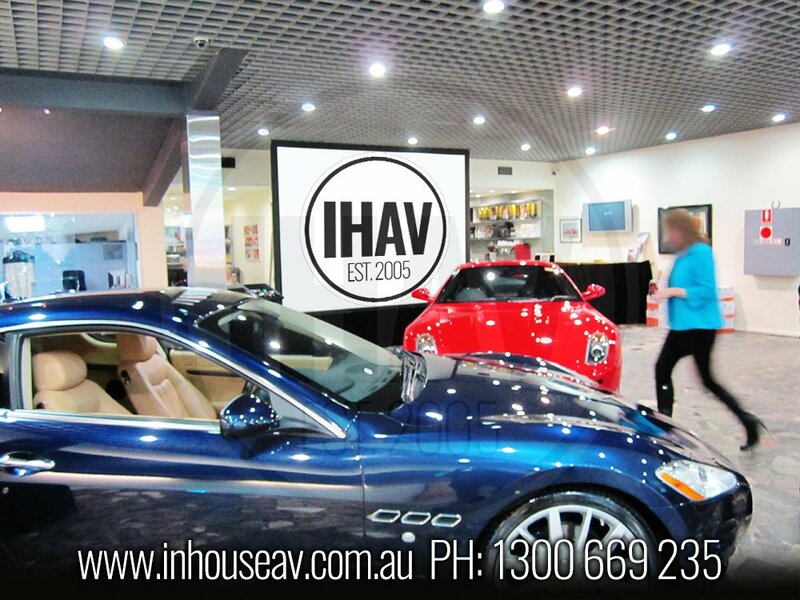 Just wanted to say a huge thank you to InHouse AV for all their hard work last Friday at the Football NSW Facilities Forum. From the feedback we received the event was a huge success and it could not have happened without your help.